Extension „css_styled_content“ für Responsive Images im TYPO3 Core integriert! 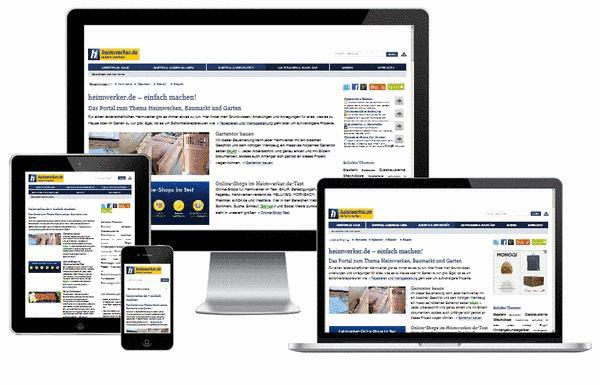 Responsive Webdesign! One size fits all!